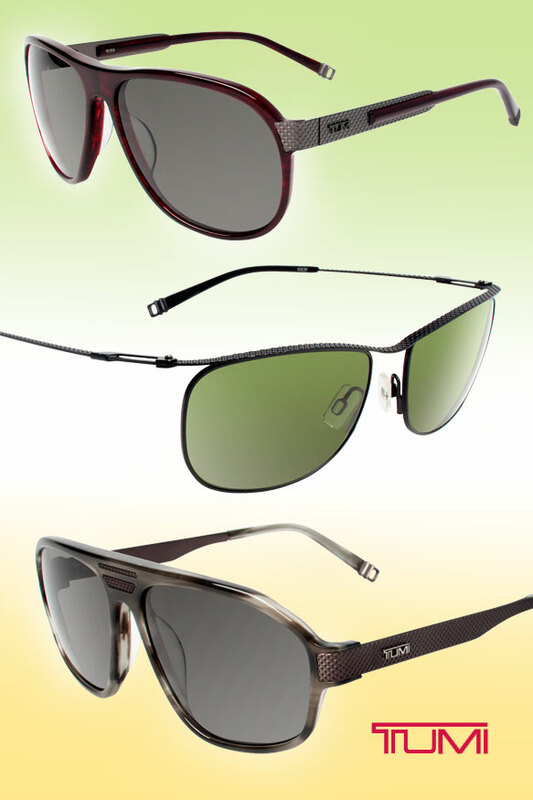 Drawing influence from classic designs of the 1960s and 1970s, while maintaining an edgy vibe, the spring TUMI sunnies are ideal for modern gents who have an eye for old-school style. Traditionally updated teardrop and square aviator silhouettes, and streamlined rectangular profiles, are given a dose of badass flair with the brand’s signature ballistic textured pattern along their temples and brow bars. A masculine palette, of deep maroon, metallic silver and brown, and horn washes, puts the finishing touch on these vintage yet contemporary shades! Get even more deets here.